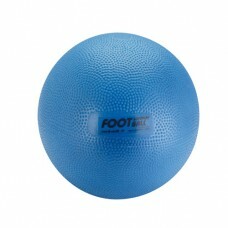 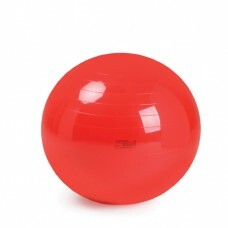 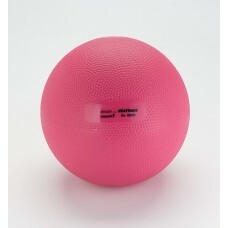 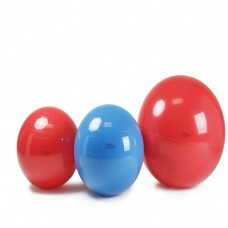 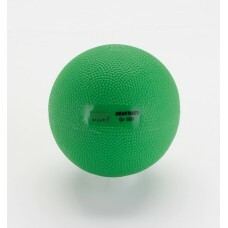 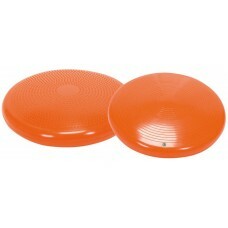 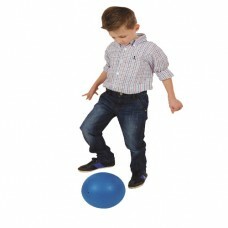 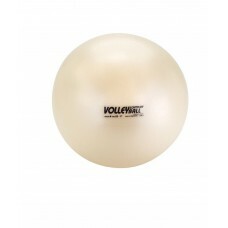 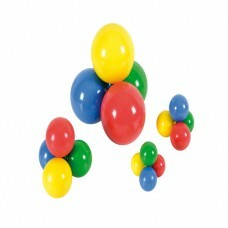 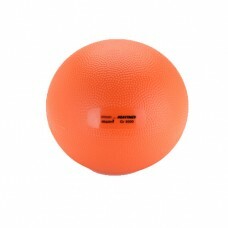 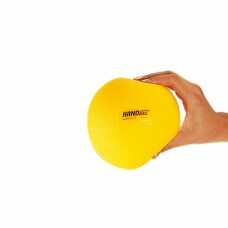 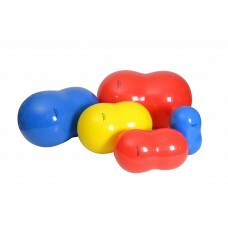 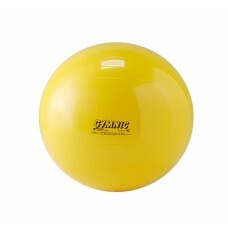 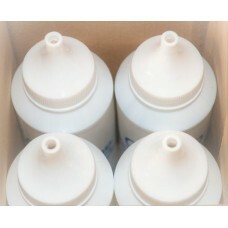 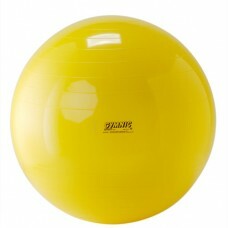 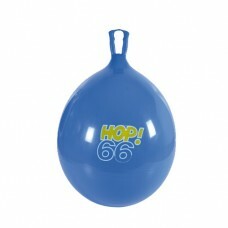 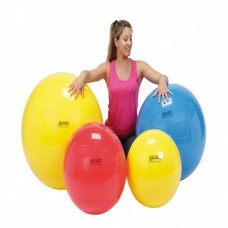 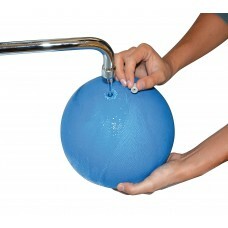 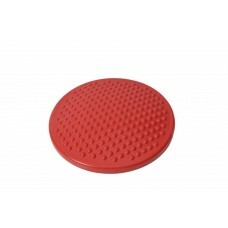 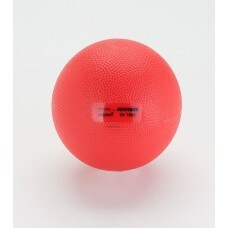 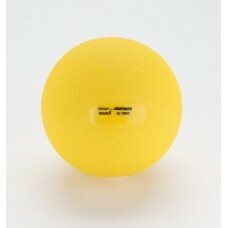 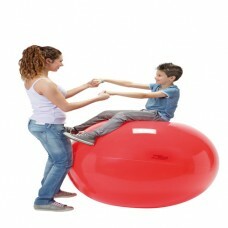 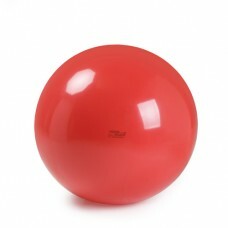 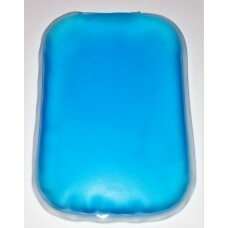 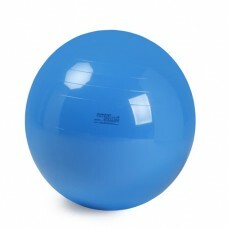 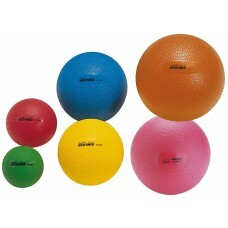 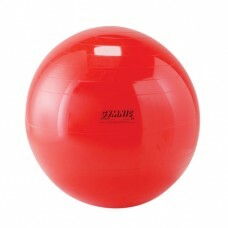 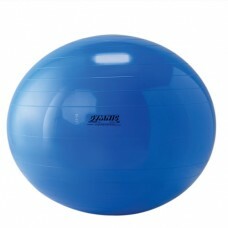 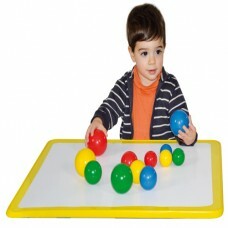 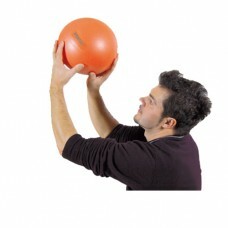 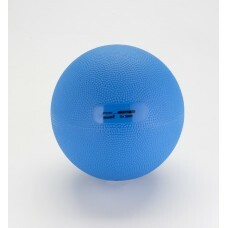 Gymnic Finger Ball - 40mm, Round, soft, squeezable PVC ball for therapeutic exercises of Finger.. 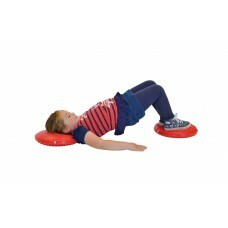 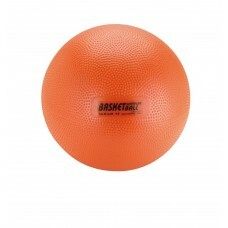 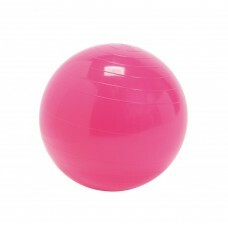 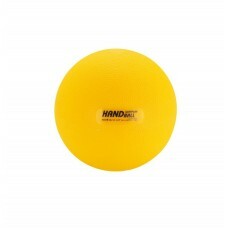 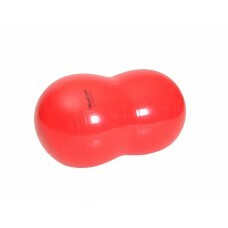 The FitBall Roller is an effective alternative to hard cylinders, it is a versatile exercise roll th..
Gymnic Grip Ball 70 mm, Round, soft, squeezable PVC ball for therapeutic exercises of Adult gr.. 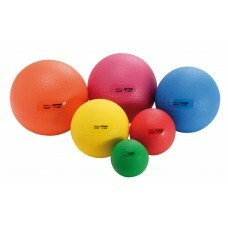 The Heavymed balls are Small, Aqua filled medicine balls that are excellent for strengthening & ..
"The Heavymed balls are Small, Aqua filled medicine balls that are excellent for strengthening &..
"The Med Balls are ideal to perform various group and individual exercises. 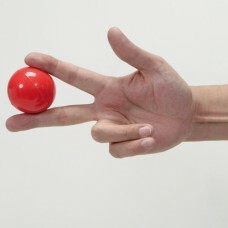 Their peculiarity is tha.. 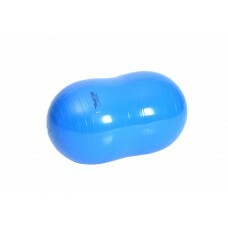 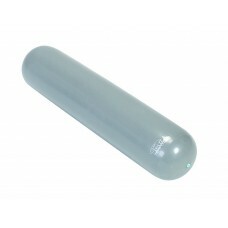 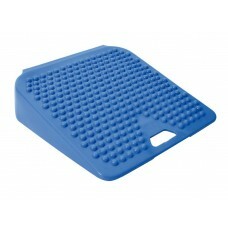 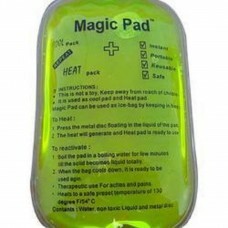 The Physio Roll was born from joining two balls together and creating a tool which allows for a grea..